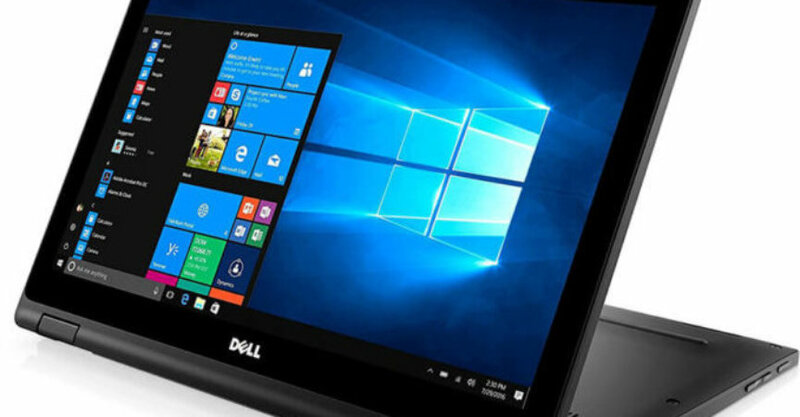 Dell Latitude 12 inch 2 in 1 5289 Convertible Review – The Dell Latitude 12 inch 2-in-1 is ideal for business. But that does not mean you can’t enjoy it at home. As a business oriented laptop it has security enhancements. It also boosts an excellent battery life with the performance to match. Letting you work throughout your day. The Dell Latitude 12 5289 was made for movement. It has a very comfortable feel in your hands which will suit any environment, well almost. With this Dell being a convertible, you are able to work from any position, thanks to nice and easy 360-degree rotation. Being a 2 in 1 doe not mean it is not a full laptop, because it is. It just makes it even more mobile and easier to use during presentations. The 5286 is fully ISO-compliant, with a backlit keyboard. Which is always a must for me with laptops. have a back-lit keyboard make its a lot easier to use the laptop in poor light conditions with out relying on the screen light. The touch pad has been designed for your comfort and it does feel good. It is a 2-button design. So as a convertible the Latitude 5289 2-in-1 comes with a user interface that supports an active pen enabled by leading Wacom technology. Wacom is one of the most well known companies for pens to be used on tablets, with their company revenue aat about 600 million per year. Now, Dell say ‘Log in with ease’. 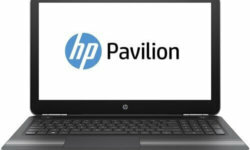 what this means is that the laptop has a cool feature that allows you to login to the laptop via optional infrared camera which will do a facial recognition. This is through the Windows Hello feature. The battery will provide you will all day power, with Dell claiming Up to 17 hours of battery life. In real life you will actually get near this but this all depends on what you are using the laptop for. But for most everyday users, this laptop will last the day. It has a 60 WHr Polymer Primary Battery which has the capability to Express Charge. 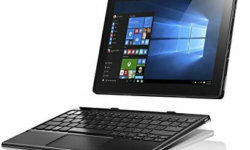 When it comes to connection the Dell Latitude 12 5289 2-in-1 Convertible has it covered with Audio Combo Jack, SD slot, SIM tray, USB 3.0, Noble Lock, Type C port, HDMI, Optional Smart Card Reader, Bluetooth 4.1 and 802.11ac Dual Band Wireless Adaptor. We have no options when it come to the graphics card. The Dell Latitude 12 inch 2 in 1 5289 comes with the normal iGPU only. But it is not really that surprising for a small convertible laptop like this. Some models have a SanDisk X400 SSD which is really not that great when compared with other SSD, The speakers are placed at the bottom, near the front of the laptop. This directs the sound out of the case via the bottom of the base. Now the problem happens, the quality of the sound depends on what the Dell Latitude is standing on, if it is standing on something soft, the sound will be muted. If it is on a desk then the sound is good. Low energy consumption and with a very large battery, the Latitude is the best device in mobility area. The tough case and comfortable keyboard are also worth considering. The Latitude 5289’s cooling fan also remains quiet, which is really good. This laptop is also meant to be a tablet so due to this it is very light. it weighs in at 1.34kg or 2.97lbs , if you prefer. This give the mobility factor a boost. The Latitude 5289 is definitely a good convertible laptop which will suit many day to day and business user. Between its Core i5 CPU and having 7-8 straight hours of battery life, this will handle everything you need for office work and more. If you are looking for a convertible notebook with the longest possible battery run time, then this could even be a recommendable choice.